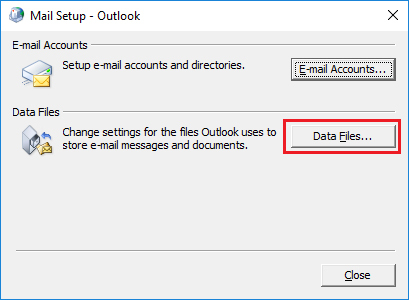 Reasons for getting Outlook error 0X80040116 error? 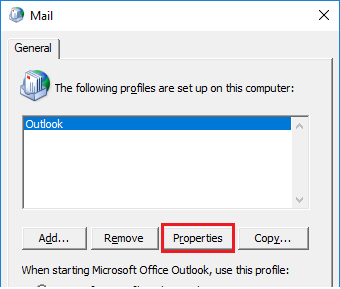 How can you resolve the Outlook error 0X80040116? 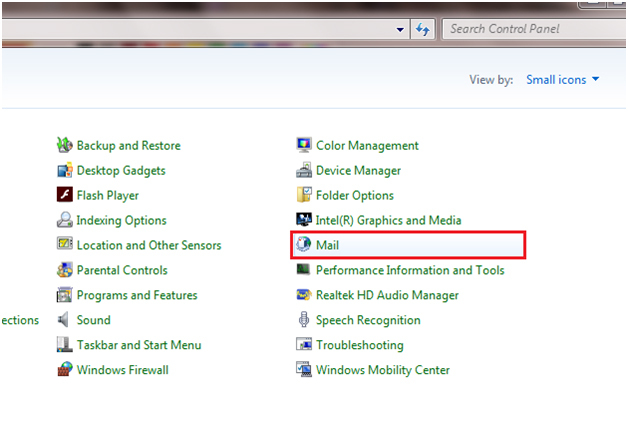 There are various manual as well as automated ways to fix Outlook error 0X80040116. However, here we are describing three best possible solutions to resolve Outlook error. 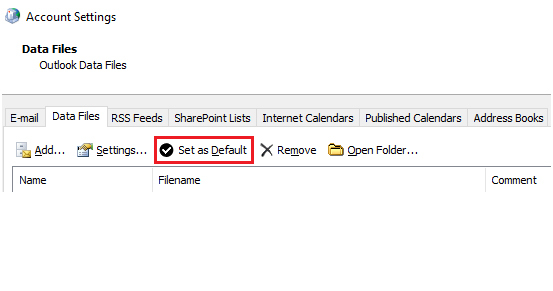 It cannot resolve the issue of the directory structure and PST file headers. It cannot repair the occurrence of the runtime error during PST file. The Scanpst.exe is also not capable to repair lost/erased and deleted items. However, using free ScanPST.exe utility, you can scan and repair PST file only when the corruption level is minor. It is not an ideal solution to fix severely corrupted PST files. 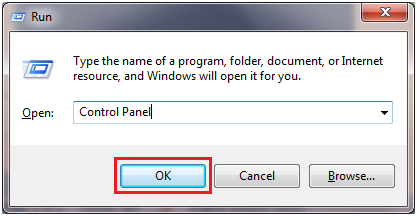 Press Windows+R to open Run window, type Control Panel and click OK. 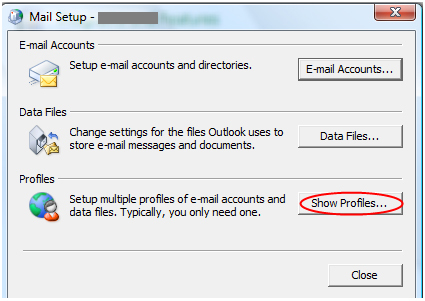 Here in the Account Settings, click on Set as Default and click on New under Emails tab. Finally, provide all the Email Account details and click on the radio button stated as Always use this profile. Looking at the popularity of outlook, these days entire web market is loaded with numerous Outlook PST Repair Tools. However, only a few of them are the reliable one. Here we are suggesting you one such reliable and result-oriented Shoviv Outlook PST Repair tool to repair your severely corrupted PST file and its associated data item efficiently. Conclusion: In this blog, the author has highlighted the top three methods by which you can successfully resolve the outlook error.